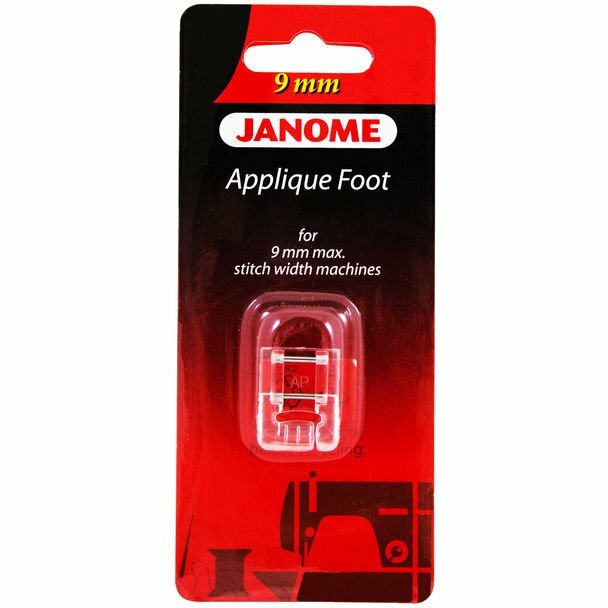 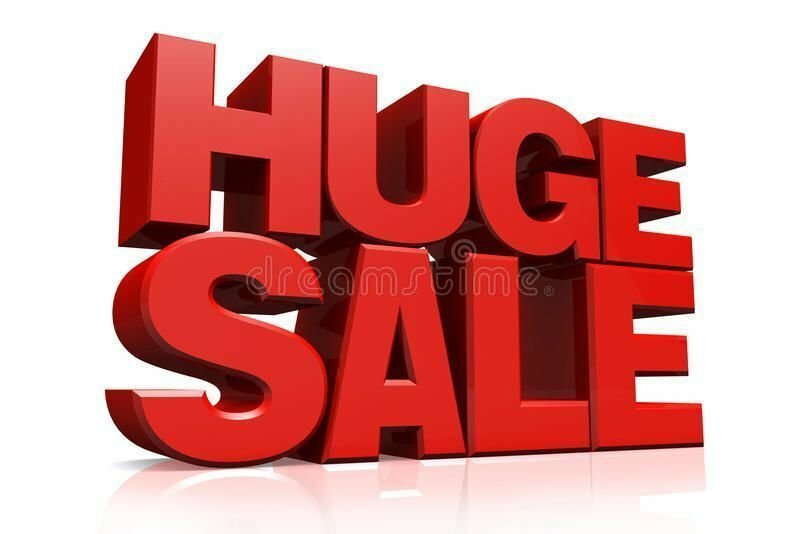 Janome also has a dedicated "Applique Foot" in its range of accessories whichenables you to acheive a better result when doing Applique on your new 9MM sewing machine. 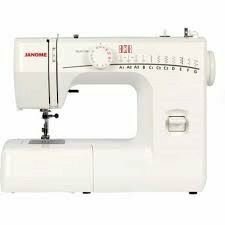 It has an elevated heal which allows a close satin stitch to be sewn and move more smoothly without being flattened into the fabric. 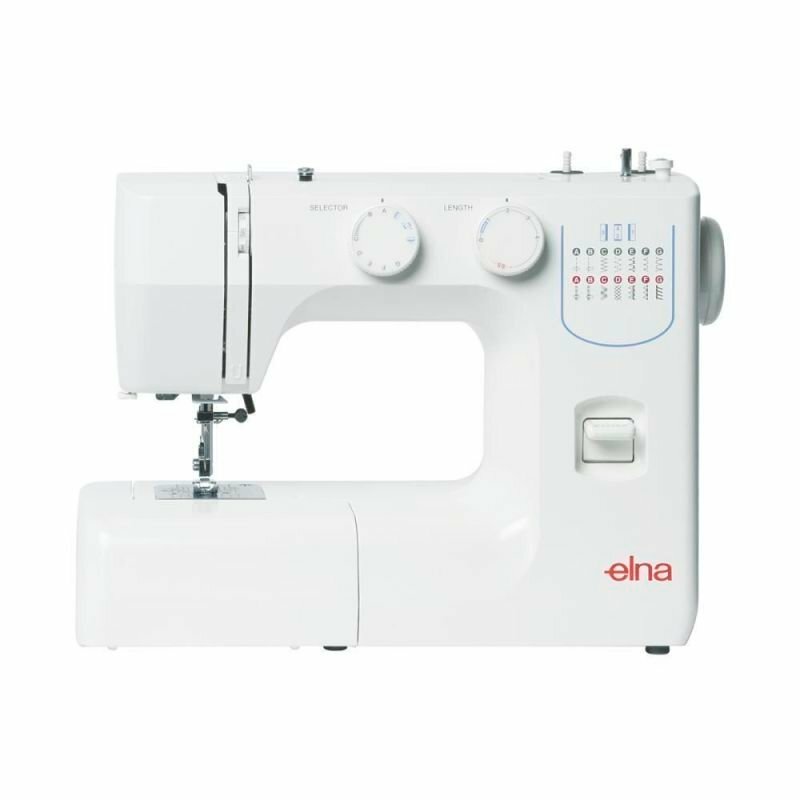 It is ideal for sewing around curves as well as corners.